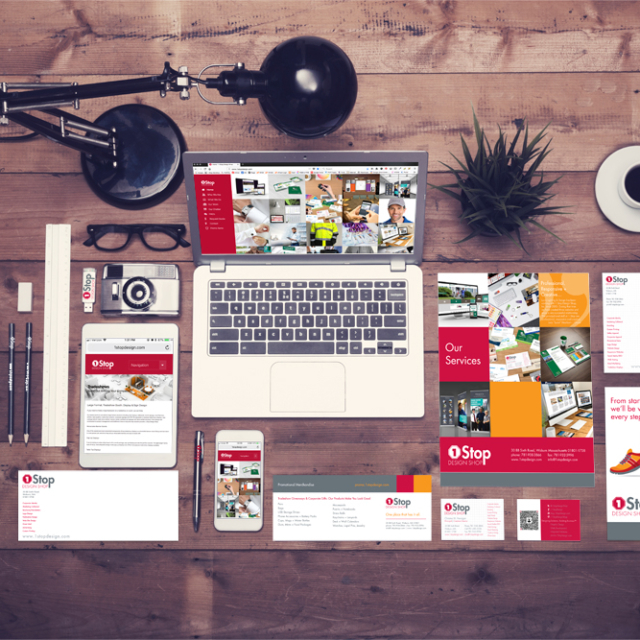 You’d be surprised how easily it is to spot an outdated logo, website or branded look. Every now and then you have to take a step back and re-evaluate your brand; age, trends and company development all come into play when thinking about refreshing your brand. You have to give it an updated look to stay modern and fresh. We recently updated the look and feel of our website. 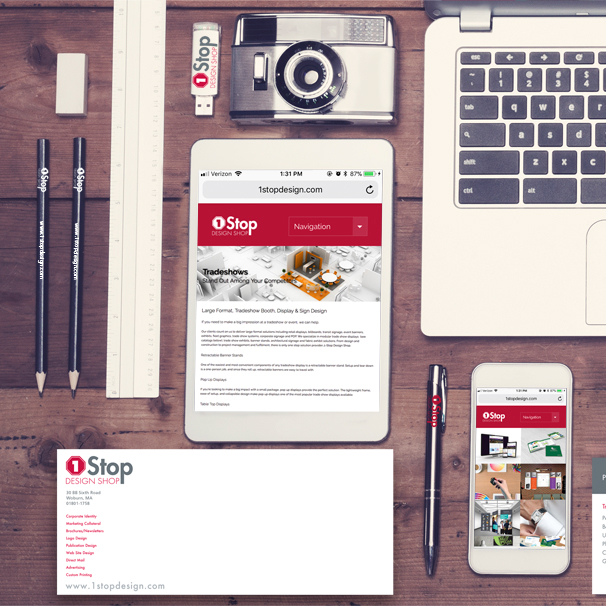 The website’s look spread into our printed materials and brought us into an updated phase of our brand. 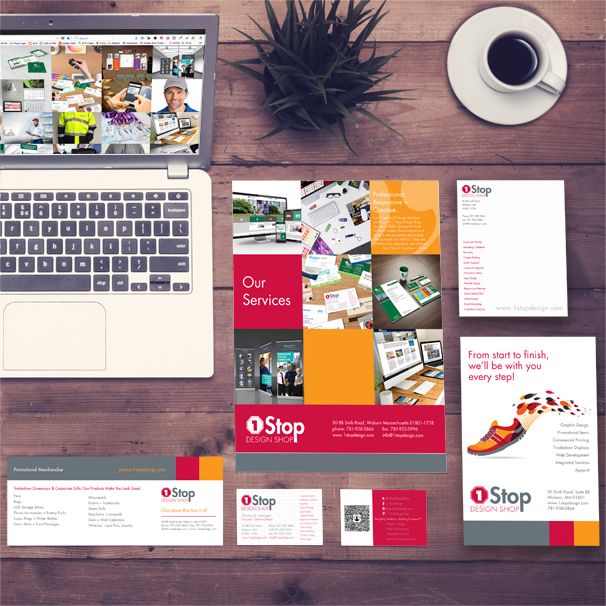 Not sure if it’s time to update the look of your logo, site or brand? Contact us to discuss!